Plan your service appointment now. Consult our current Volvo offers to find the one that meets your needs. 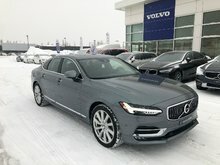 Did you find your Volvo at our dealership? Finance it with competitive rates. 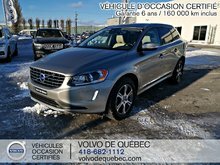 Welcome to the new Volvo de Québec site, your trusted Volvo dealer in the Greater Québec City area. Whatever your needs for services and vehicles, we will be able to help you. At Volvo de Québec, customer service is always the priority and we strive to provide you with a dealership experience that will be enjoyable, leisurely and go above your expectations at every visit. Come and meet our experts today at Volvo de Quebec. They’re just as passionate about Volvo products as you are, and they can’t wait to share their passion with you. Visit us today and discover an unrivalled choice of new Volvo vehicles. 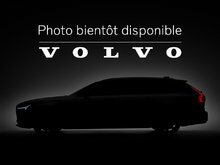 Recognized for their comfortable and balanced handling, state-of-the-art safety and advanced technologies, new Volvo models meet all the needs of Québec luxury vehicle buyers. Completely redesigned, the new Volvo vehicle lineup includes models that stand out in terms of style, design, refinement, and luxury. 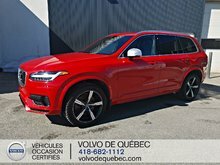 Visit Volvo de Québec to discover the all-new XC40, XC60, and XC90 luxury sport utility vehicles as well as the S60 and S90. We also have several wagons like the V60 and V90. 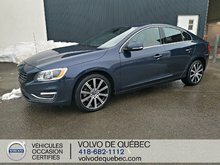 Volvo de Québec also wants to be the first place you go to buy a high-quality pre-owned car. 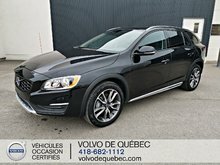 We have a large inventory of Volvo certified pre-owned vehicles to offer as well as pre-owned cars and SUVs from several other luxury brands. 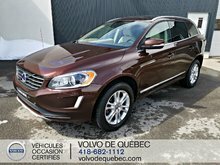 Discover all the advantages of buying a Volvo pre-owned car today from Volvo de Québec. 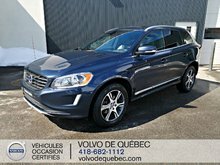 At Volvo de Québec you’ll find all the services you’re looking for in your vehicle. We have a state-of-the-art mechanical maintenance department where Volvo-trained professionals will take care of your car as if it belonged to them. We also offer detailing and body repair services at our collision centre. 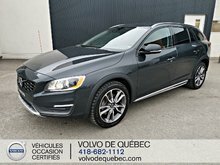 Volvo de Québec is able to offer you genuine Volvo parts and accessories as well as summer and winter tires designed specifically for your Volvo. Contact us today to learn more about all of our services and products.